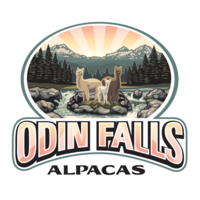 Odin Falls Alpacas is an alpaca farm located in Redmond, Oregon owned by Allen Kallel. We are located in the northwest side of Redmond, Oregon, just above Odin Falls on the Deschutes River. 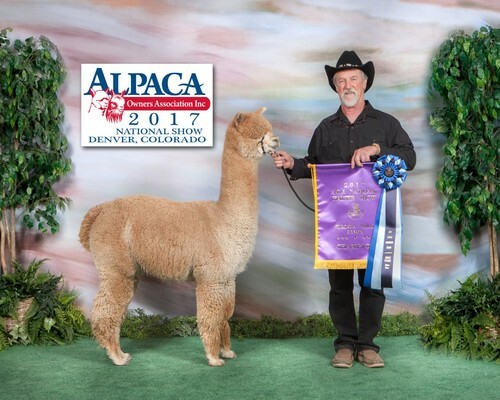 To help our ranch get started, we had awesome mentors to help get us on the right tract like Scott and Debbie Miller from Crescent Moon Ranch, Snow Diamond Alpacas, Red Granite Ranch, among others. They have supplied us with some of the best females in the country to get started with. 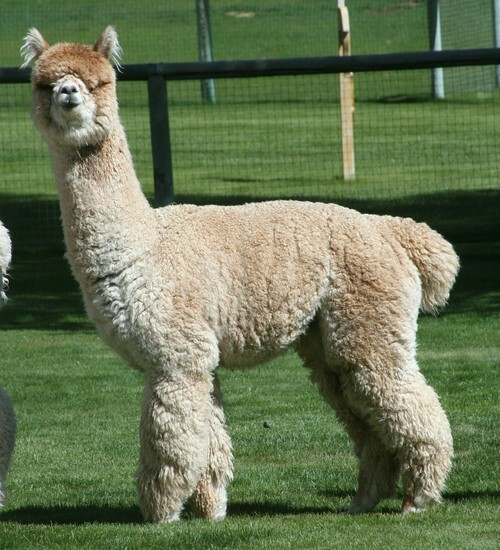 Our Goal is to raise and breed the finest Alpacas in the High Desert. We have been searching the country for the finest females and a few males we’ve snatched up along the way. We are proud to announce the newest acquisition of Crescent Moon's Accoyo Augustine. 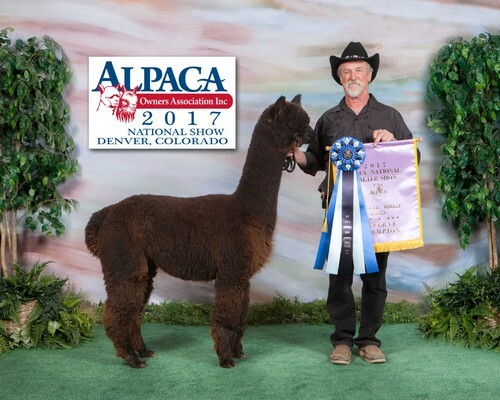 In June 2016, we purchased 1/2 interest in Augustine from Scott and Debbie Miller at Crescent Moon Ranch. 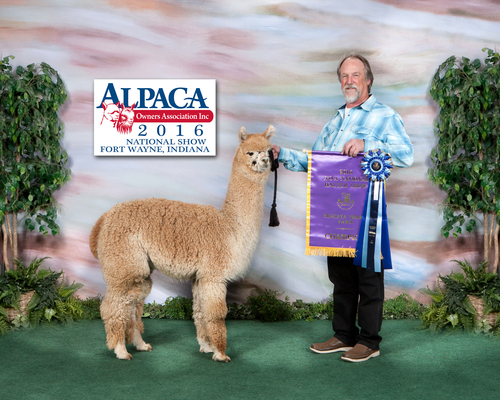 This incredable Herdsire is a 12X Champion with a collection of 17 Blue Ribbons. 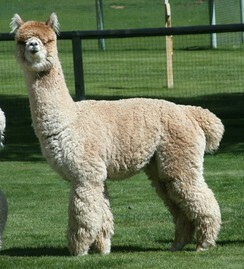 He will be bringing our breeding program to a new level.